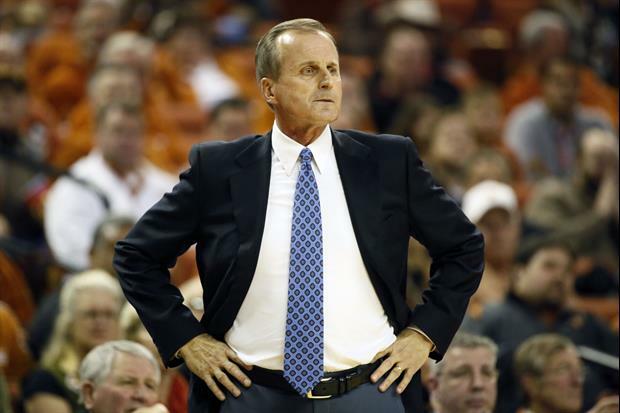 Multiple sources are reporting that Vols head coach Rick Barnes has turned down the UCLA job and will remain at Tennessee. Barnes said he stayed because UCLA wouldn't pay the buyout in the Tenn contract. And Barnes said if UCLA had paid, he'd be the UCLA coach now. Barnes born in Hickory, NC. If home means anything to him, its closer to TN than CA. I think he's smart staying in TN. This is a symbolic passing of the torch. From one AD mishandling a coaching search to another. Congratulations UCLA on somehow screwing up even worse than Tennessee! UCLA realized they can pay anyone to not win a big game ...they withdrew offer.